You can learn about obesity and its causes. 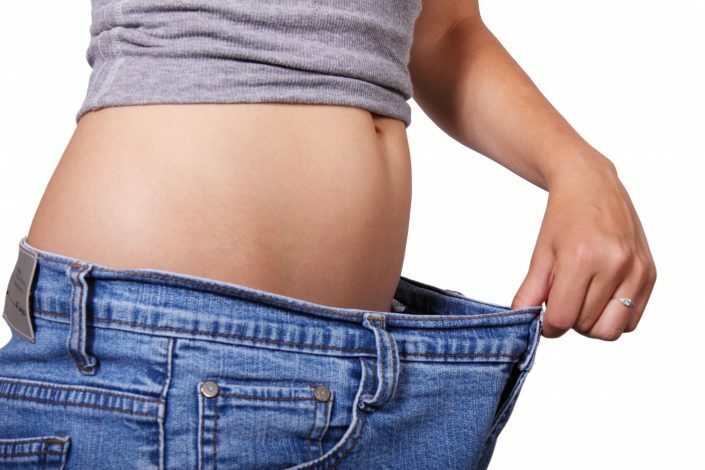 See details about obesity treatment and obesity surgery. Everything you wonder about obesity and obesity treatment process. As of 22 May 2018, I started working at Private Levent Hospital. I am on duty with all laparoscopic surgeries and endoscopic examinations.